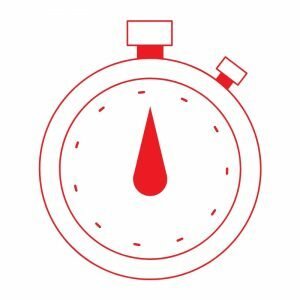 If it takes longer than 3-5 seconds for your website to load, you need these 5 simple tips to improve your website speed! It is recommended that your website loads in around 3 seconds to ensure that your visitors don’t leave your site and return to their Google search – with a high possibility of ending up on your competitor’s website! As technology gets more advanced and the internet gets faster, the public are becoming less patient. 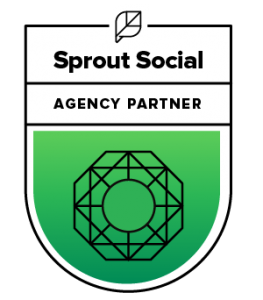 In 2018, it is so important that your website loads quickly to get visitors to stay on your site. But how do you get your website loading faster? There are several reasons your website may be loading slowly. This blog lists the most common reasons that can be fixed quickly and easily! Uploading large image files to your website can have a huge impact on your website load speed. An optimal image size on most websites is under 200kb. To resize images, you can use tools like Photoshop or Pixlr Editor. Choosing a better host server or upgrading your hosting plan can dramatically help your website to load faster. When someone visits your website, they are accessing your files from your websites hosting server. The speed of the file download is dependent on your host provider. Do some research and figure out if there is another host that is faster than the one you are using currently. It might be worth changing – however sometimes a faster service may come with a higher price so you may need to weigh up your options! Plugins are great tools to help build your website the way you want it when using tools such as WordPress. However, too many plugins can result in a slow website. Only keep the plugins you need to get your site looking and functioning its best. Disable and remove any plugins that you don’t want from the backend of your website. Everything that lives in your website’s database can get very cluttered and contribute to the speed of your website. Take the time to go through your content management system (WordPress, Squarespace etc.) and delete any page drafts, old users, unused images, hidden pages or unused plugins. The less mess living in your database the better! Browser caching is great for when people revisit your website. Browser caching means that the second time someone visits your website, they don’t have to re-download all your website’s content. The browser they are using stores your website’s files so that it loads quicker when they return to your site. 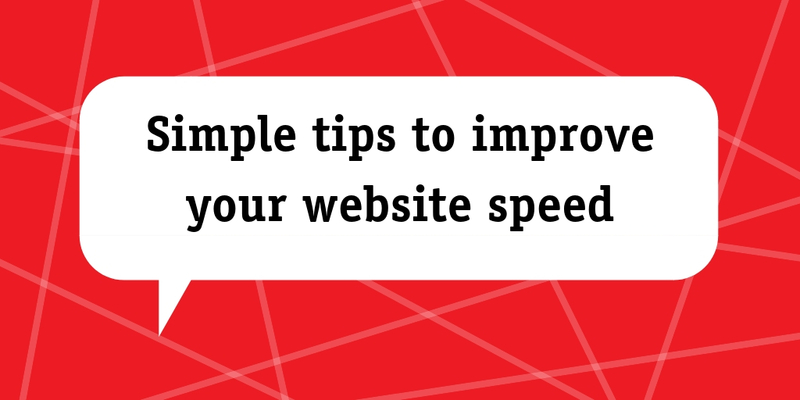 We hope these simple tips to improve your website speed helped you! If you’re still struggling to get your website up to speed contact us today! At Redsteps, we can optimise your website for you.